A major Spanish Telecoms Operator, Telefónica, has entered into partnership with IBM to use blockchain technology to manage international calls. The technology will be applied specifically to monitoring mobile phone traffic for international calls according to the press release that was published on the 14th of November. The collaboration between IBM and Telefónica is noteworthy because it is going to address many of the challenges faced in the industry like information transparency during routing and reliability for international calls. Telefónica specifically intends to use IBM’s already existing blockchain platform to track the traceability and certainty of individual international calls along with related data like the duration of the calls, the destination of the calls and the origin of the calls. Also, the technology will be applied in creating a peer network that will consist of service providers, network operators, vendors and other similar parties. 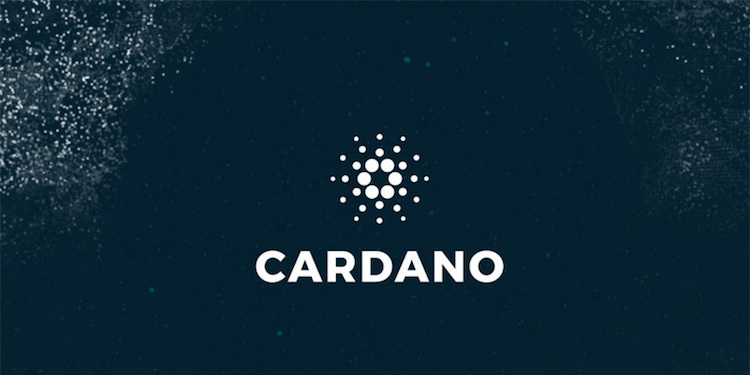 The press release states that this platform will only be accessible to on-chain participants. Because of the application of blockchain technology, Telefónica will be able to identify fraud and address disputes on the network. They’ll no longer face issues like commercial loss caused by uncollected revenues and the issue of information discrepancy will be a thing of the past. 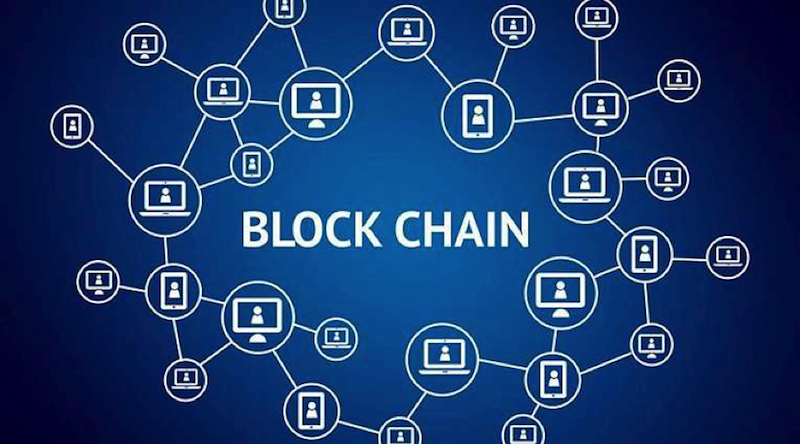 Telefónica’s Chief Innovation Officer, Gonzalo Martín-Villa, said that the application of blockchain technology will allow network operators to generate an improved layer of confidence. This layer of confidence in the Internet will be based on the collected data itself and not just in the players who generate the data. “Telefónica will be collaborating with IBM to develop a proof-of-concept that is based on our blockchain. The system will be used to solve one of the major problems faced in the telecommunications industry – management of traffic during international calls”. Who Else Is Interested In Blockchain Technology? The telecommunications giants are beginning to understand the benefits of applying blockchain technology. 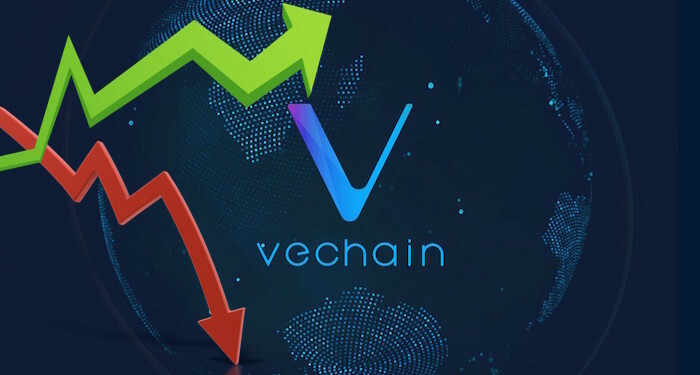 Just last month, one of the largest telecommunications companies in Vietnam, Viettel Group, announced that its new goal is to be the leading pioneer of blockchain technology in the next five years. The company has already started creating blockchain-based products that can be applied in file management in the medical sector. This is one way the company has shown that it is trying to keep up with the emerging blockchain technology. Two months ago, in September, LG UPlus, a South Korean mobile carrier which also owns South Korea’s largest conglomerate, LG Corp, announced that it has created a cross-carrier blockchain-based overseas payment system. This new system will allow users to complete transactions from one telecoms carrier to another without stress. Telefónica is a multinational Spanish telecommunications firm. With its headquarters in Madrid, the company is the seventh largest provider of telecommunication services in the world per market capitalization. It services range from mobile & fixed telephony, to subscription and broadband television. It also operates in America and Europe. The company is currently valued at $51 billion according to Forbes and its services spread across 17 different countries to a customer base of 342 million people.